As you may recall, we announced that our next film would be Last Night (1998) in our episode on Jurassic Park (1993) and Jurassic World (2015). Unfortunately, due to some scheduling issues, David is unable to record in the next two weeks for that episode. Since Last Night is his film selection, we’re going to move it over one month. 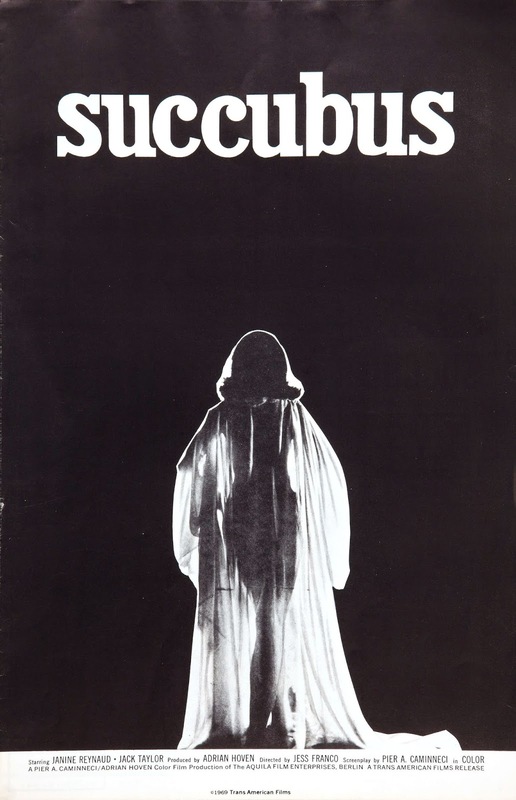 The good news is this: we’ll still have an episode. 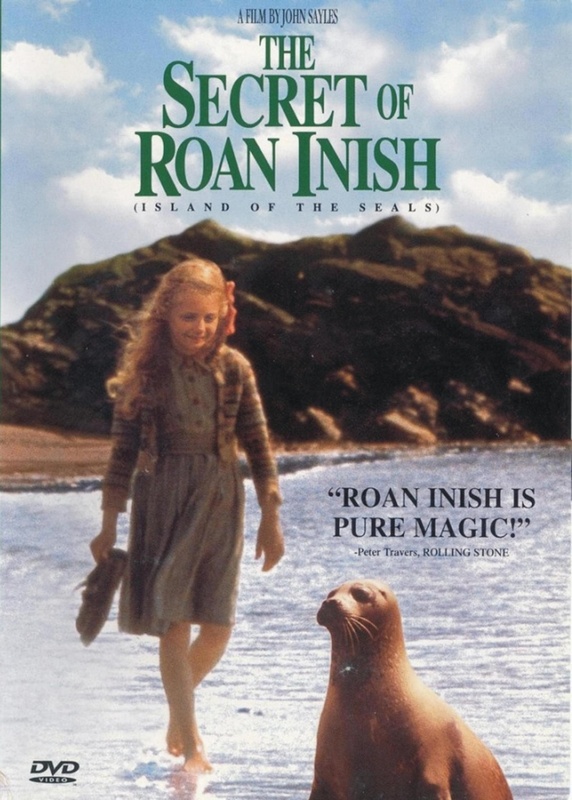 My good friend, Jen Zink, has agreed to join me for a discussion about The Secret of Roan Inish (1994)! So now you have no excuse not to see it! If you have any comments or questions you want us to talk about on the episode, send an email to totallypretentious[at]gmail[dot]com or use our handy contact page!